In this guide to the E-3 visa we cover its history, requirements, and how you apply. Moreover, we also cover admission in E-3 status and dependents. This guide is part of our guide to US visa types that covers all the various visas. Any of these visas are certainly available to nonimmigrants applying to enter the United States. If you are an employer located in our service area, Montana, North Dakota or Wyoming, you can keep reading for information on this program. If you know that you need help with the E-3 visa process, please contact us so we can set up a strategy consultation. Some people have expressed concerns about whether the E-3 visa continues under Pres. Trump. We can confirm no changes to this program. Congress created the E-3 visa in 2005 as part of an emergency supplemental appropriation. Although Congress placed it in the category that relates to investment in the United States, the visa is more like the H-1B visa and requirements. It thus is more akin to a visa for professionals than a visa for investors. E-3 Visa Australia – Do You Qualify? • You have the necessary academic and qualifying credentials for the position. If you meet these general requirements, you may apply in the United States through the change of status process for E-3 status. Alternatively, you can apply for the visa with the Department of State (DOS) at a US consulate in Australia. If you apply within the United States, you file form I-129, Petition for Nonimmigrant Worker with the United States Citizenship and Immigration Services (USCIS). Along with this form you must include a certified Labor Condition Application (LCA) that you obtained from the Department of Labor (DOL). Your employer will need to provide you with a job offer letter detailing all the material terms of the position. For example, the LCA will show a prevailing wage for your position. A letter from the employer must specify a wage at or above the prevailing wage established by the DOL. That latter will also specify the required educational requirements for the petition. Again, providing an example, if an employer offered you a position as a mining geologist, you would need to show that you have at least a bachelors degree in geology. If you received your job offer in Australia, you would gather all these documents and apply with the Department of State (DOS) at a US consulate. You follow the standard visa application process, completing the DS-160 form online, and bringing all the required documents to the visa interview. The DOL limits the amount of time that you can receive in the United States in E-3 status to the validity of the LCA. The DOL approves LCAs for the E-3 visa for up to two years. You can get an E-3 visa extension by filing an application to extend your status with the USCIS. If you file before the end of your E-3 status, the USCIS allows you to work for 240 days for the same employer while a decision on your application is pending. So this is an example where E-3 visa renewal is essentially the same as an extension of your E-3 status. The DOS limits the number of E-3 visas issued per year to 10,500. But, since the start of the program approvals never approach this level. Your spouse and dependents are eligible for E-3 dependent status. One of the great benefits of the E-3 program is that spouses are eligible for employment authorization. While you need to be an Australian national to qualify for the E-3 visa, your dependents need not be Australians. Immigration Resource Guide is there to help you if you need help with immigrants related services. A worker in E-3 status may change employers. 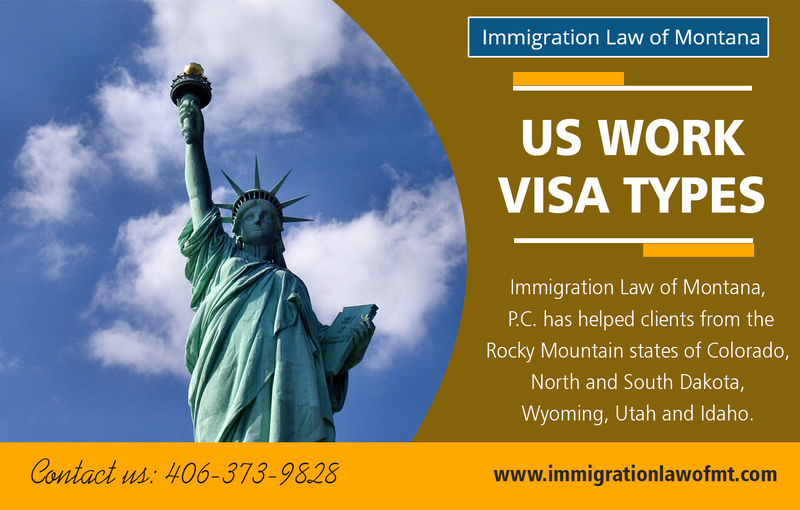 The new employer must file a new LCA and a new E-3 visa application. An E-3 employee must not let more than 10 days pass between concluding with one employer and starting with another employer to maintain his status. If the employer wishes to end the employee’s E-3 status, it must complete the three requirements specified by the USCIS: Firstly, notify the E-3 employee that his status is terminated. Secondly, notify the USCIS that the employer terminated the employee status so that the USCIS cancels the I-129 petition. Thirdly, pay for the E-3 employee’s transport back to Australia. Failure to follow these three steps can open the employer to a claim for back wages. Immigration Law Guide is very familiar with filing all types of nonimmigrant visas including the E-3 visa. Over the years, we have successfully filed many H-1B petitions that are more complicated than the E-3 visa. Therefore, if you need help with an E-3 application, please contact us. Guide To Immigration Law will start with a strategy consultation so that we can understand how best to help you achieve your goal of obtaining E-3 status.